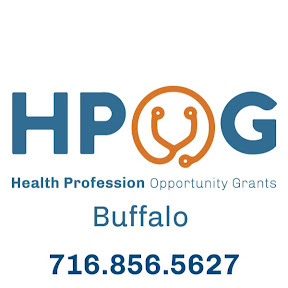 HPOG Buffalo has developed and new and informative video, describing the many benefits of participating in the Health Profession Opportunity Grant Program. HPOG Buffalo offers training for health care occupations that are in high demand in Buffalo and Erie County. "Click" on the logo below and see how you can benefit by participating in this program.